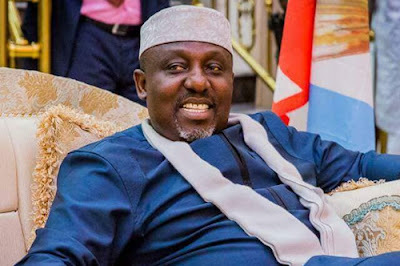 Rochas Okorocha, Imo State outgoing governor, has challenged the Governor-elect of the state, Hon. 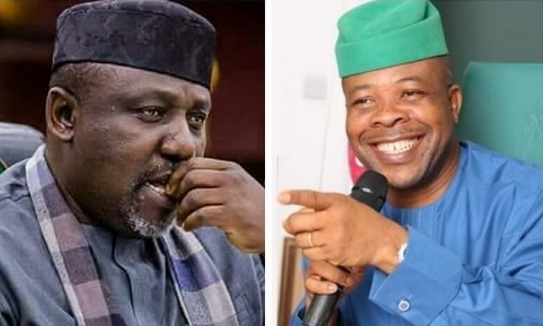 Emeka Ihedioha, to probe him when he leaves office. He said this while debunking recent allegation by the PDP in the state that he has already withdrawn N17 billion from the state treasury. According to him, Ihedioha can even the food he and his family ate from 2011 to 2019. In a press statement by his Chief Press Secretary, Sam Onwuemeodo, Okorocha said, “He should also know that with what Governor Okorocha has achieved, Imo people won’t entertain any excuse from him.